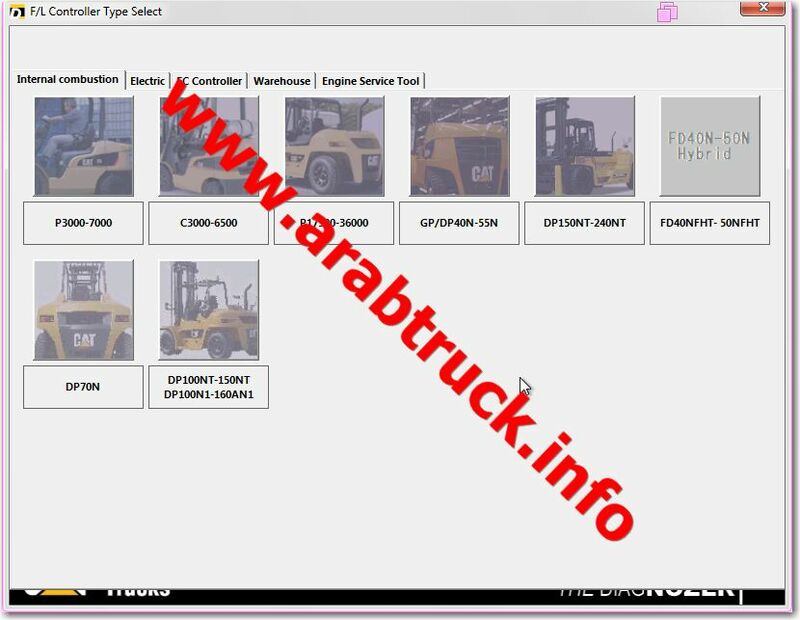 Daewoo Doosan 2017 electronic spare parts catalog ,Dozer, Crawler, Wheel, Excavator Crawler, Excavator Wheel, Forestry Machine, Wheel Loader (I, III, V -models). Spare parts catalog Daewoo Doosan consists Export and Oversea models construction equipment Daewoo. monitors I/O values and failures, and sets various parameters. The Diagnozer application is a service tool for each type of controllers installed in forklifts. (ECMs) through a communication data link, allowing existing and potential problems to be diagnosed, products to be configured, and data to be obtained for analysis.